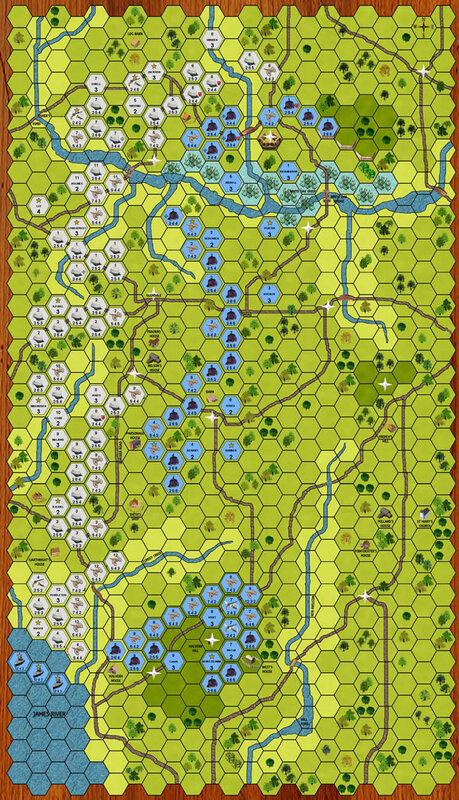 This is the eighteenth battle in our series of the American Civil Wargames in 3D. The Confederate Army is continuing its attack on the Union army, who are retreating towards the safety of Harrisons Landing. This is the largest set battle to date comprising of three battlefields, White Oak Swamp, Glendale and Malvern Hill. The battle is fought over two consecutive days. Historically it was the best chance that General Robert E Lee would have to break the Union army. The forces are evenly balanced but the Confederates are facing the largest concentration of artillery that the Civil War would see. Retreat to Harrisons Landing initially has a time limit of 36 bounds in which the Confederates must attack and gain objective ground, the game also comes with additional play options. The games design allows for a fast, fun and realistic game within a 6-8 hour period of continuous play. The game gives a flavour of the American Civil War period and a simple chain of command solution adds intrigue to the game, keep the chain of command together and everything is fine, lose it and it could cost you the game? Included with the download is the 3D Game Board in ten sections, a nine page Battle Report, the Gaming Counters, a simple guide on how to build a 3D Game Board, the Brothers At Arms twenty page Rules Booklet with Playsheet, a twenty four hour Timeline Table and finally a set of Tile Dice. The game rules are fast and easy to learn and will be the same throughout the full series of American Civil War in 3D. This pack also contains a six page Rules Booklet that allows you to play the game of using Tabletop Miniatures with the counters, see www.wargameshop.co.uk for more details about this. Can you continue this great series of battles with another victory? 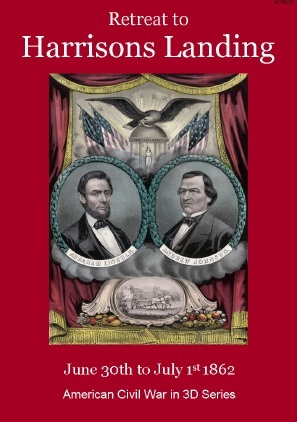 Play North or South in this the eighteenth game of the American Civil War in 3D series of board games. 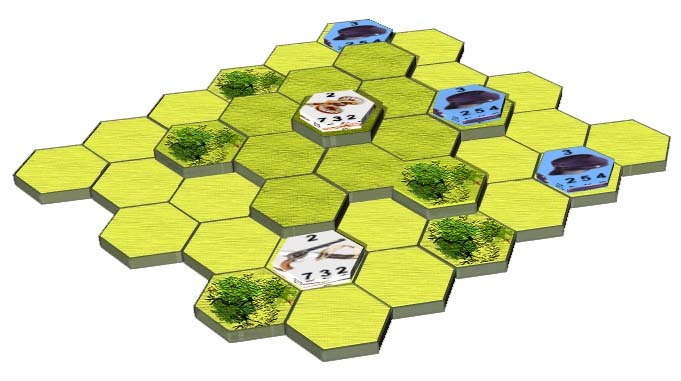 Cedar Mountain is next in the series and it comes with a continued play option that is dependent on the tactical objectives you win in this game. Gary Cole 10 10 10 A big battle and for a cheap price ( at least in the UK!). Nice map and counters. Rules are easy to learn and give good play. Keep them coming!